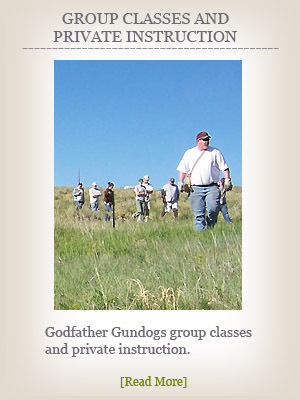 Godfather Gundogs is setting the benchmark for the old traditions of bird dog training. 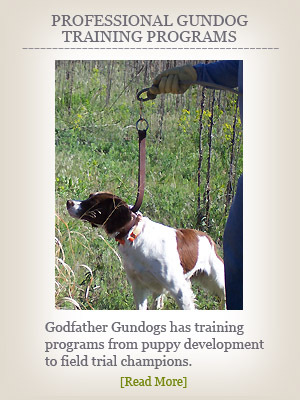 We offer training and development services for all sporting breeds and their unique circumstances. Our approach in training your hunting dog is the same technique used in developing field competition dogs, the only difference may be the tolerable range from the handler.